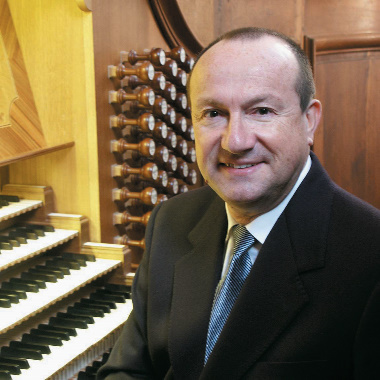 Appointed in 1972, Maurice Clerc is Titular Organist of the Cathedral Saint Bénigne in Dijon, France. He studied organ with Suzanne Chaisemartin, Gaston Litaize, and earned his Premier Prix from the Paris Conservatory in the class of Rolande Falcinelli. For several years, he also attended the Académie internationale de Nice where he studied improvisation with Pierre Cochereau. 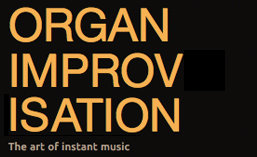 He won first prize in the international improvisation competition in Lyon in 1977. He will teach at the Church Music Institute of Shenandoah Conservatory during June 14-19, 2015. This entry was posted in Organist and tagged Cathedral Saint Bénigne, Dijon, French, Maurice Clerc. Bookmark the permalink.